From our modest beginnings in Bramley, Yorkshire in 1991, the company now known as Torque operates in six locations, with seven warehouses and well over 1000 employees. We’ve expanded beyond those roots in our Yorkshire heartland (Leeds, Bradford and Wakefield), to premises in Wigan and, even further afield, at Heathrow. For full details on each site, click here. What’s more, our reach is now truly international, operating as we do in ports and airports across the globe. We are proud of our expansion and ability to satisfy our customers’ demands, whatever and wherever they may be. We’ve made substantial investments in technology across our business to ensure that in all aspects of our service we remain one step ahead of the ever-changing retail landscape, while allowing our customers to innovate and grow. By taking care of their supply chain – from ship to store to customer’s door – we enable the dynamic, fast-growing brands with whom we work to concentrate on doing what they do best: looking after and expanding their business. We understand the drive for growth as it’s a journey we’ve been on ourselves. We’re motivated to do everything we can to help our customers realise their ambitions, and we prove it by regularly going the extra mile on their behalf. 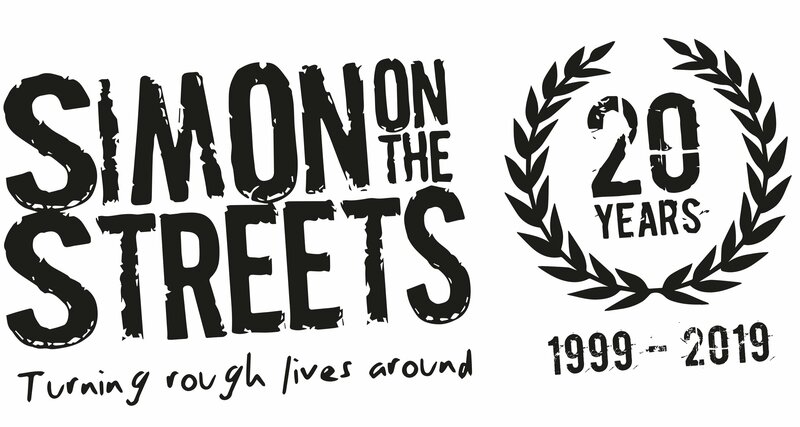 Simon on the Streets was voted by Torque staff as our new Community Partner for 2019/20. It is an outreach-based charity that supports rough sleepers in Leeds, Bradford, Huddersfield and other areas of West Yorkshire. The charity concentrates on people who are entrenched rough sleepers and refuse to work with other services. Its service users are mostly men and women with no support network, they often suffer from both undiagnosed mental and physical health issues as well as drug and alcohol dependency and other health concerns. The charity does not receive any public funding from government institutions, so help they receive from businesses goes a long way. We’ll be supporting Simon on the Streets throughout the year, including at a number of their events they hold to help raise both awareness and money. Please keep an eye on our news section to see what we’re up to and visit their website for more information. Every year, we select a local Community Partner to support, voted for by our employees. Each of our sites joins in the fundraising activity, and the proceeds are shared between those chosen projects, with the business supplementing the final total. Partners over the years have included The Brick Project (Wigan), The Conservation Volunteers (Leeds), Inn Churches (Bradford), Meanwood Valley Urban Farm (Leeds), Crigglestone Daycare (Wakefield) and Bradford Disability Sports and Leisure, Wakefield Riding for the Disabled, and Rainbow Ward, Wigan Hospital.